My first trip of may on the 1st day of the month was a 48 hour affair. Following on from my capture the previous week I was eager to get in the same swim. However upon arrival at the lake the area was devoid of any activity and I set up next to my friend Ryan a few swims up. The fish weren’t very active still although they had moved out of most of their winter snags by now. I found a couple of clear areas about 40 yards out and baited then with a mix of CompleX-T and The Crave boilies, some Frenzied Hemp and some Frenzied Tigers. I opted to fish balanced Fluro CompleX-T pop-ups over top on a German rig and sat back to enjoy the evening. There was a lot of activity in front of me that evening with lots of fish showing out in the lake and a fair amount of liners. Unfortunately they all looked and sounded like catfish. I awoke the next morning to a simply lifeless looking lake. Nothing really Changed for the rest of that trip and I left still eagerly anticipating the big feed when the carp eventually decide they want to. The following week I was back down but unfortunately all the swims I wanted to get in were taken so I had to settle for a swim I didn’t really fancy. I’d fished the swim before so knew where the spots where. I put five spods of 12mm Crave and CompleX-T and CompleX-T pellets and settle in for the night. 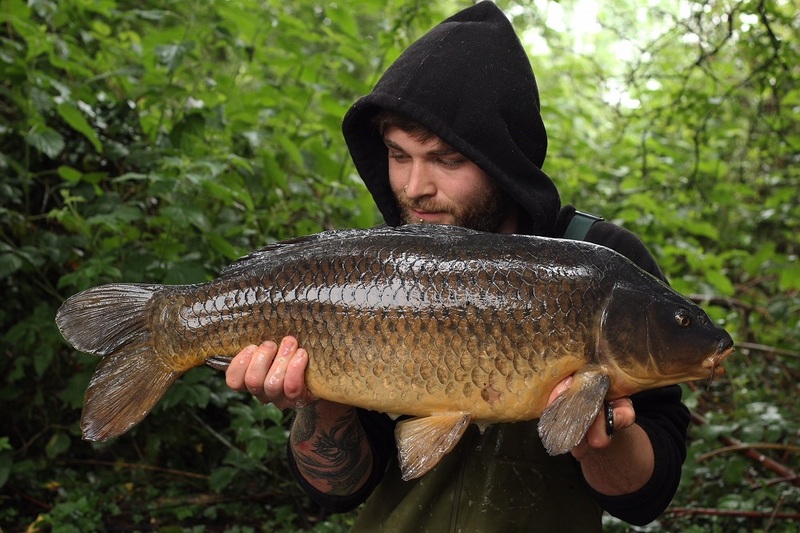 I awoke the next day to fish showing and bubbling just behind my spot, in the swims opposite. The occasional fish was cruising in front of me throughout the morning but a majority of the activity was still coming from the opposite bank. At about midday I packed up and moved round to the swim opposite. I’d never fished this swim before so set about finding spots where I’d seen the activity. I found two very small clear areas with the grappling lead and baited them as I had the night before, with a 12mm CompleX-T snowman wrapped in Tuff Paste fished in each rod. 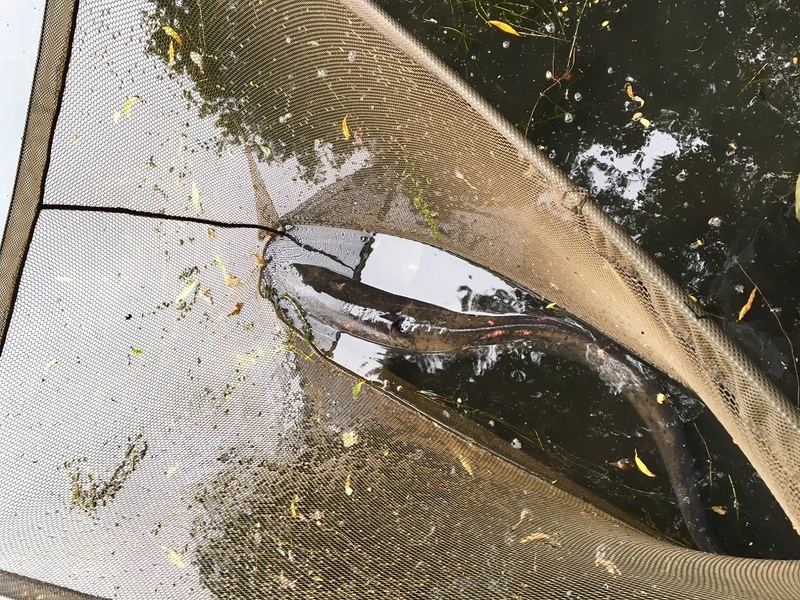 I sat back in the afternoon sun watching a catfish swim about in the weedbed to my left anticipating a first light bite. Unfortunately through the night a large bed of weed had drifted through my lines and when I got a take at first light, I lost it. Undeterred I put the rod back out but unfortunately nothing else happened. I baited some spots and left the lake desperate to get back down again. I heard the fish were on the feed again after spawning so I was itching to get back down and capitalise. 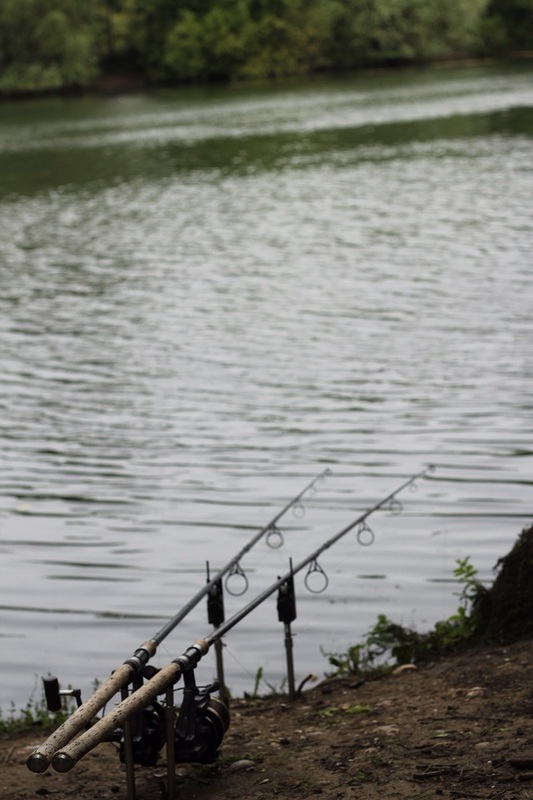 I ended up in a swim called ‘Niges’ and flicked the rods out about 40 yards and scattered a mix of Monster Tiger Nut boilies and Red Amo out over the spots and fished a naked chod over the top. I went for a nutty bait this week because the catfish get caught a lot from this area and I was hoping this would help me avoid them. Unfortunately that plan didn’t work and I had one trash the swim at first light. Disheartened but determined I re-baited the rods and gave the spots a bit more bait and say back confident with another night still to go. As to be expected the following morning I woke up to a lot of fizzing in my spot and fishing showing just past it. I had to wait a couple of hours sat watching before I got a bite and I managed to land a lovely little 21lb common. I quickly got the rod back out on the spot as there was still lots of fish activity out there.